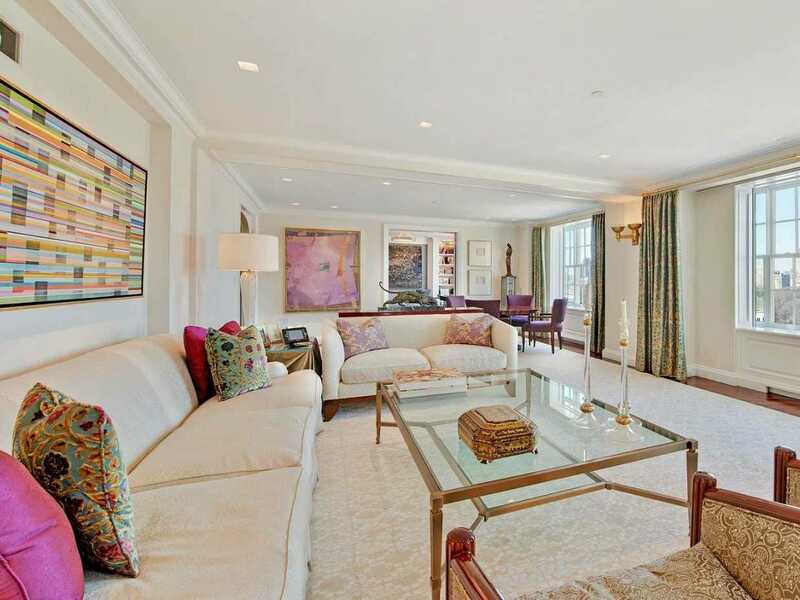 Joe Plumeri, the former CEO of insurance brokerage firm Willis Group Holdings, is unloading his full-floor apartment at The Stanhope for $32 million, according to Curbed NY.From the listing photos, the Fifth Avenue pad is absolutely gorgeous and impeccably decorated. 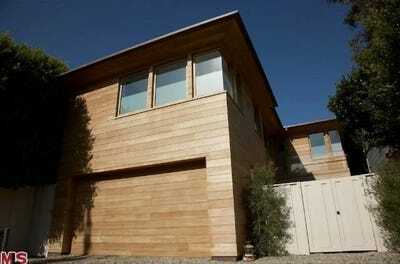 It has six bedrooms, a bright living room, and is filled with modern art. But buyer beware: The apartment was the subject of a lawsuit last year, in which Plumeri claimed he discovered “numerous latent defects” while embarking on a gut renovation, according to Curbed. Looks like the renovation is now complete, but Plumeri isn’t sticking around to enjoy the finished product. The apartment takes the entire fifteenth floor of The Stanhope, a classic NYC hotel that was converted into a co-op in 2005. It's accessible via a private elevator. The living room is gigantic, and flanked by the dining room and library. The study has a patriotic theme. A more feminine library to complement the study. Even the kitchen looks comfy, with a built-in banquette and separate couch area. One of the biggest perks of the location is the view, looking out over Fifth Avenue. The roof of the Metropolitan Museum of Art is visible below. The home office has a minimalistic design. The best part of the apartment may be the master suite, which is huge. 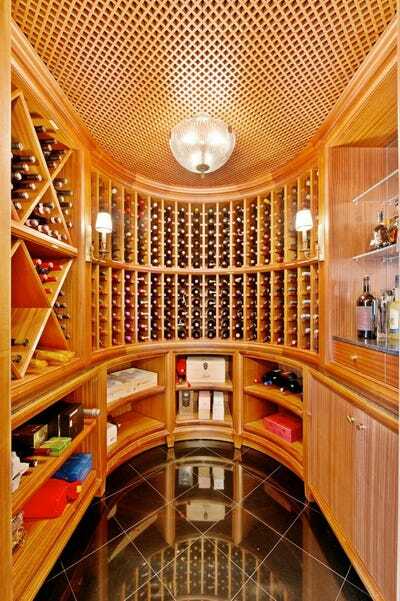 It has a sitting room and multiple bathrooms and dressing rooms. We love the cool colour scheme in the bathroom. Now look who's selling on the west coast.